(Evening Standard) - A father was beaten to death with a chair when a fight broke out over the snooker table in a high street cafe. 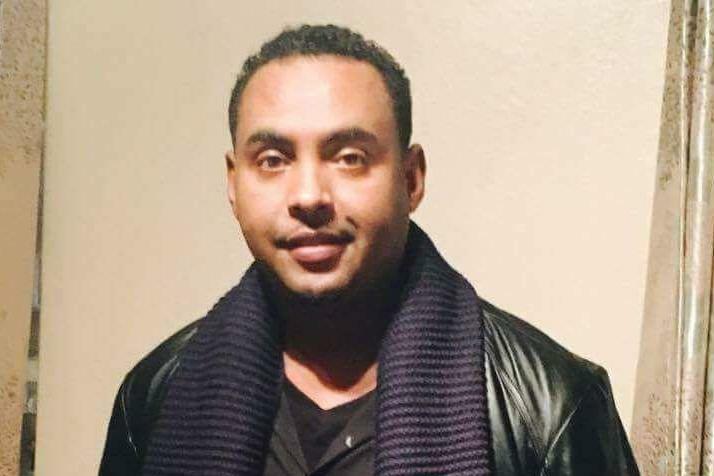 Police launched a murder inquiry after Mohamed Hersi, 40, died in hospital following the attack in Bethel Cafe, Finsbury Park. Mr Hersi, who recently left his job at a central London hotel to care for his elderly father, was set upon when he complained about players jumping the queue for the table. He was rushed to hospital with critical injuries at 10pm on Tuesday. He died yesterday with his wife and their four children, aged five to 11, at his bedside. It is understood that Mr Hersi, who had been working as a hotel kitchen porter, was drinking tea and playing snooker in the cafe when the row broke out. He was struck with the metal chair, fell to the floor and hit his head, his family said. Mrs Ali said: “It is vitally important that anyone who saw what happened comes forward because the person who did this should not be on the streets. Mr Hersi’s sister-in-law Mariam Ali, 37, said: “Mohamed was a peaceful man. He would always say to us to not worry and ‘enjoy the moment’. "Those were his favourite words. He was a lovely person and a good father. He was so happy around his children." “He was working at a grand hotel in central London until a few months ago when he had to stop work to look after his father. The Met’s Homicide and Major Crime Command is investigating. No arrests have been made. Anyone with information is asked to call the incident room on 020 8345 3865 or via 101 or contact Crimestoppers anonymously on 0800 555 111.